Yield abundant harvests from your own yard in only 15 minutes a day! Do you long to find the secrets of gardening with the time you have? Are you ready to feel more connected to your home? Would you like the satisfaction of growing healthy food for your table? 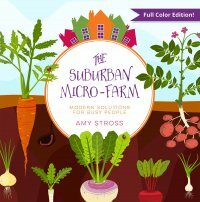 Amy Stross is a garden writer and educator, and the author of The Suburban Micro-Farm. As a permaculture designer, she specializes in ecologically regenerative and productive landscapes. 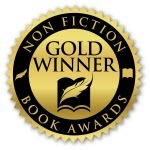 She lives in the suburbs of Cincinnati, Ohio, with her husband and mischievous farm cat. Her current adventure is transforming a 3-acre property into a micro-farm. She writes about small-scale permaculture on her website, TenthAcreFarm.com.